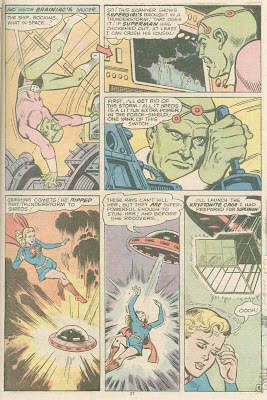 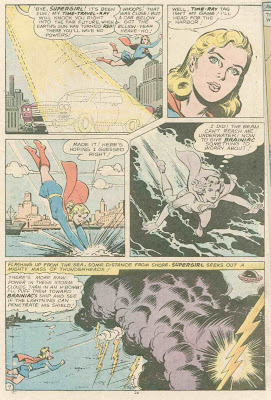 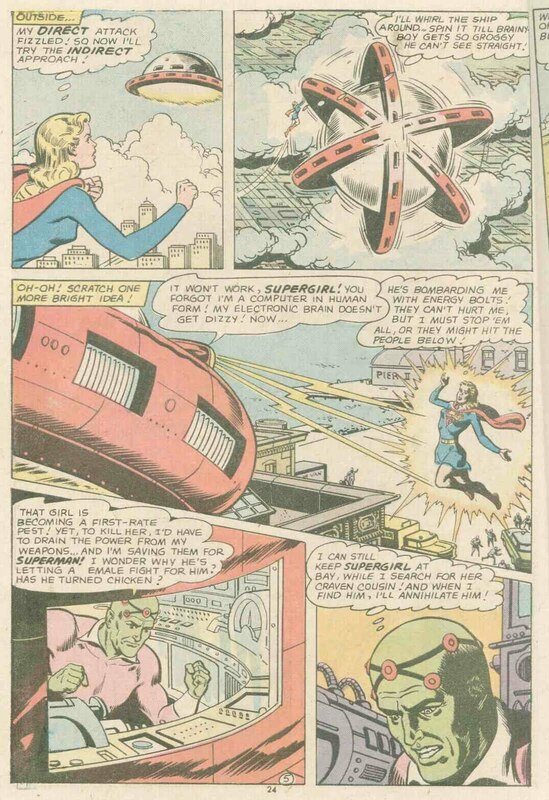 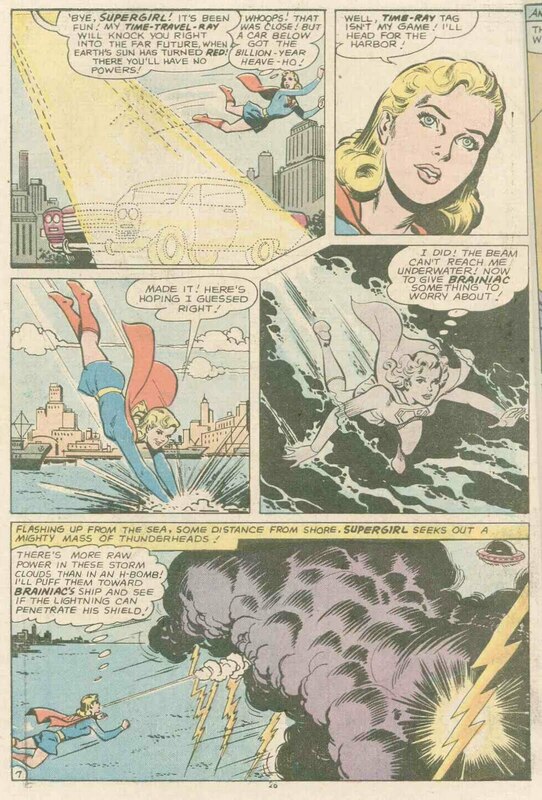 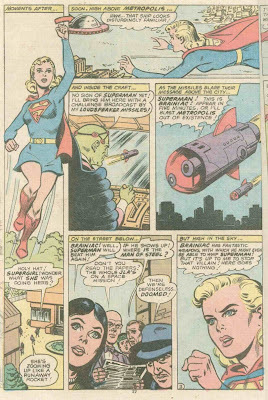 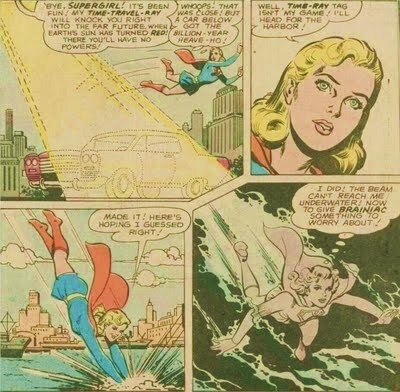 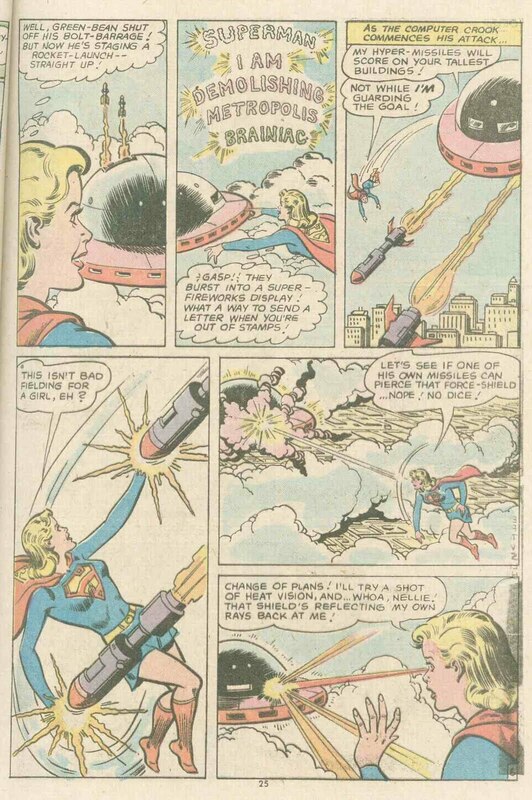 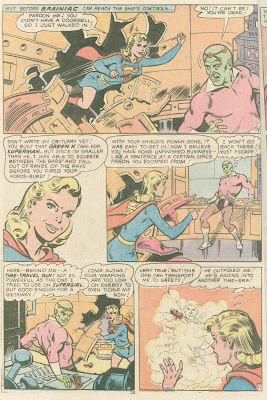 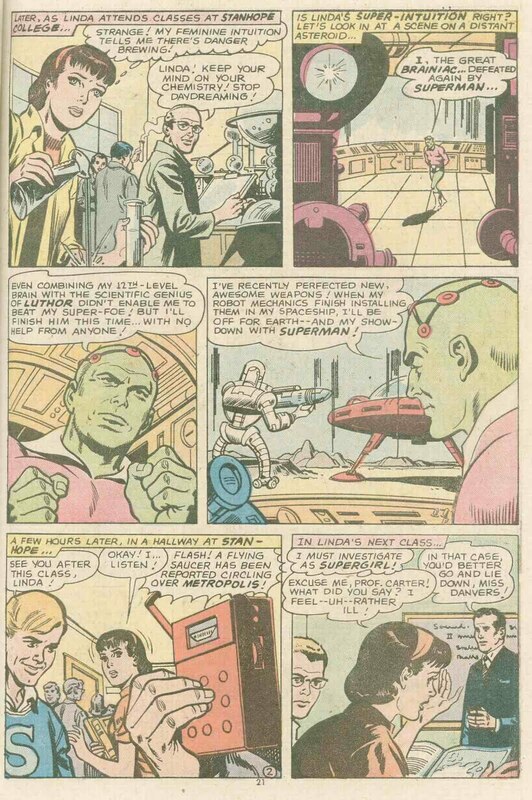 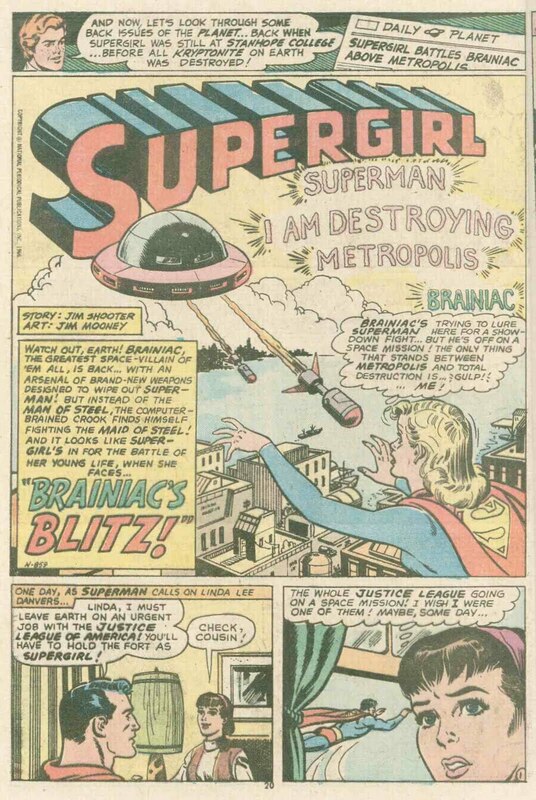 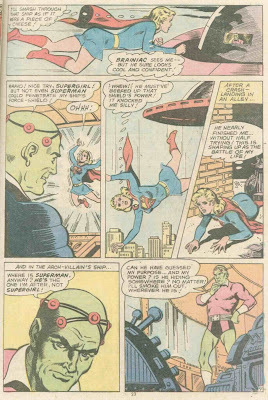 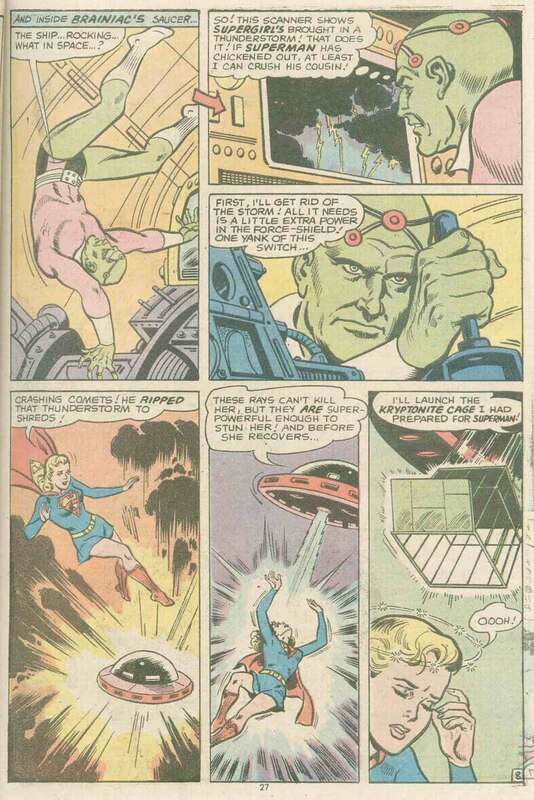 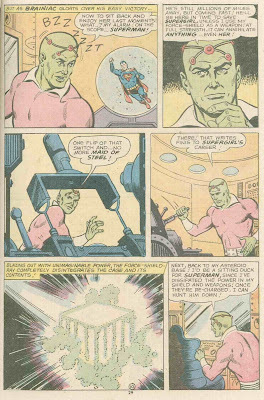 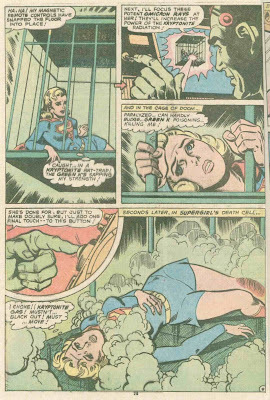 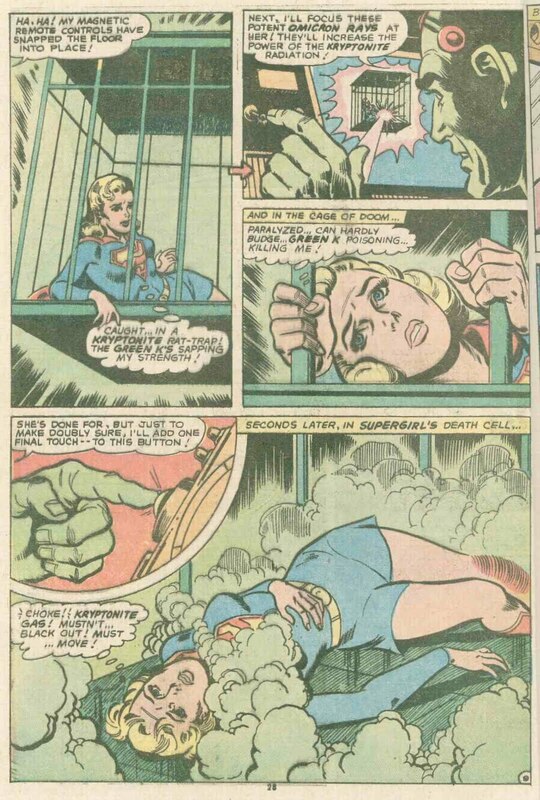 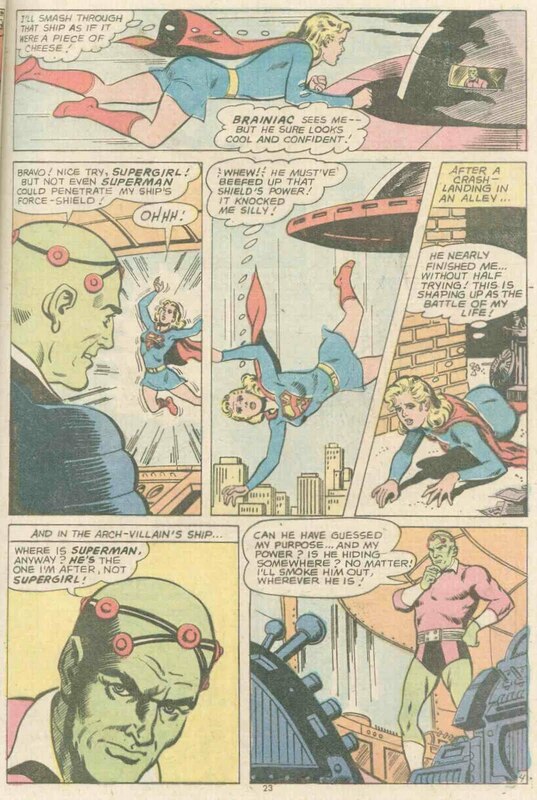 Supergirl: The Maiden of Might: Superman Family #164: Supergirl in "Brainiac's Blitz!" 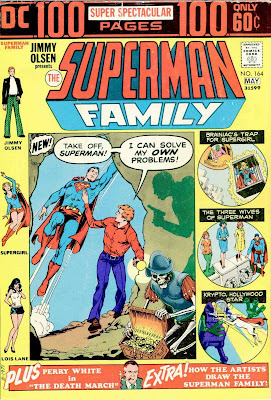 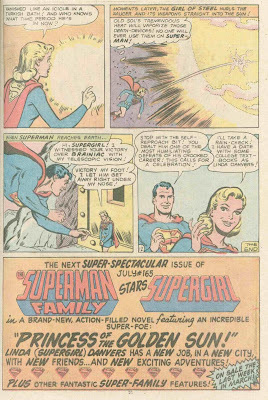 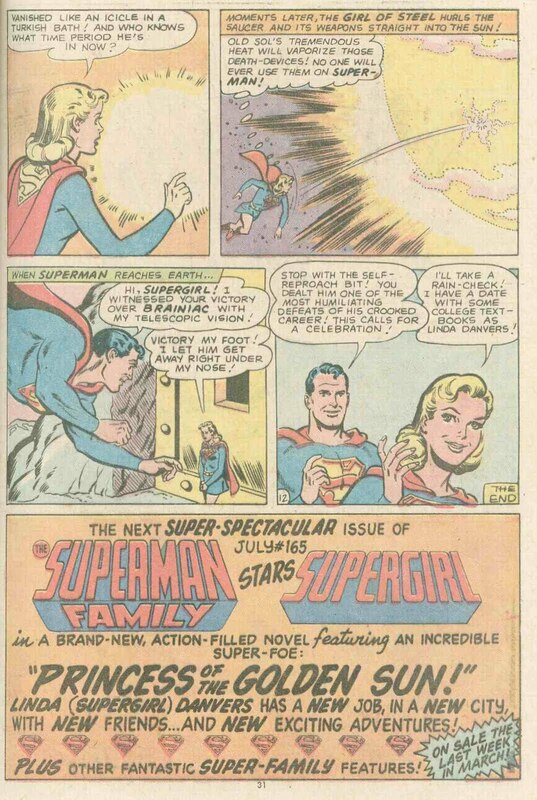 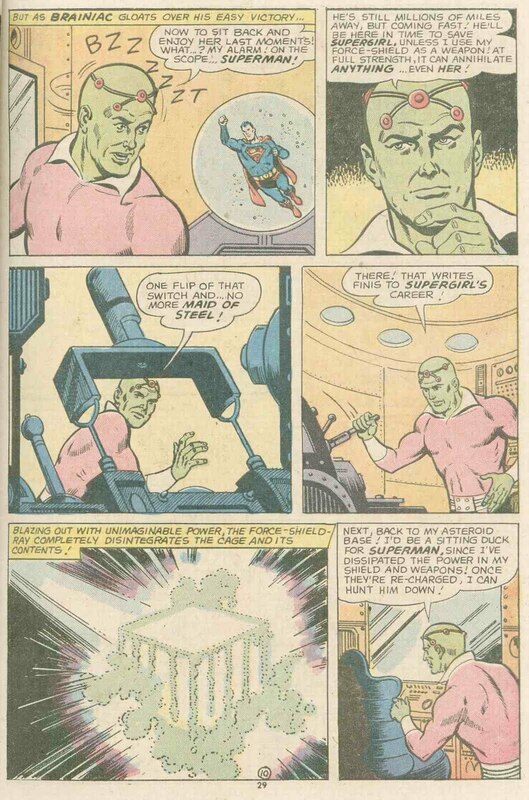 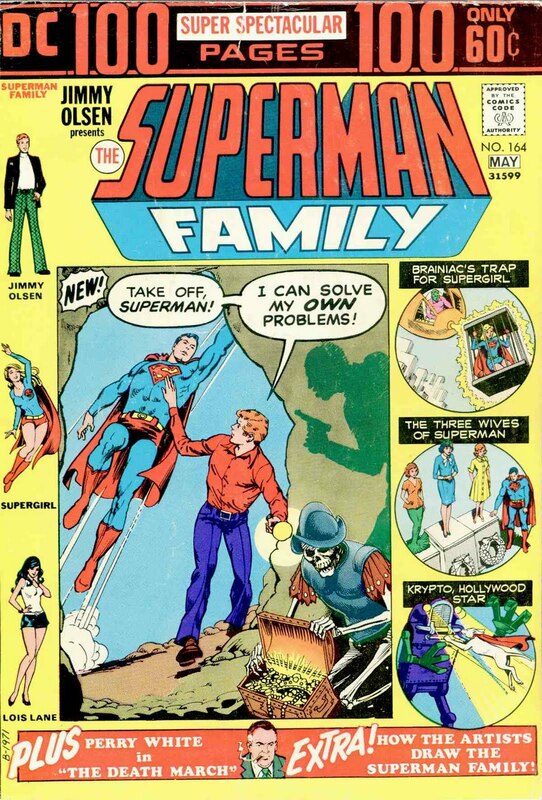 NOTES: This is the first issue of Superman Family. 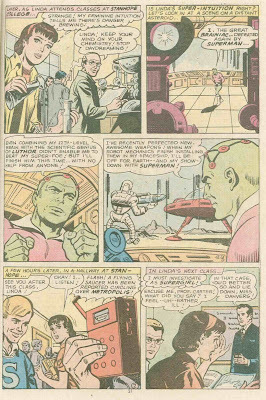 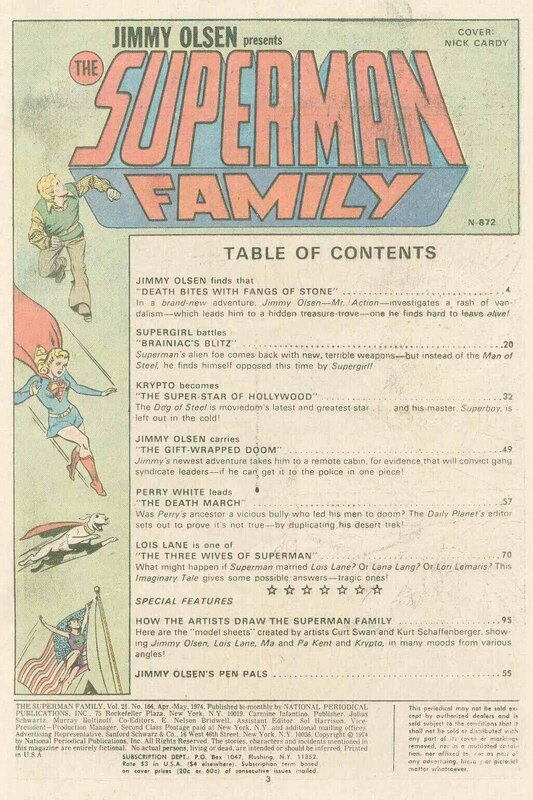 The numbering continues from Superman's Pal Jimmy Olsen. 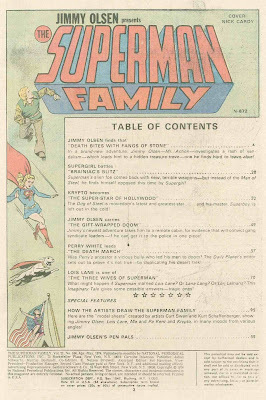 CONTENTS: "Jimmy Olsen Presents the Superman Family"